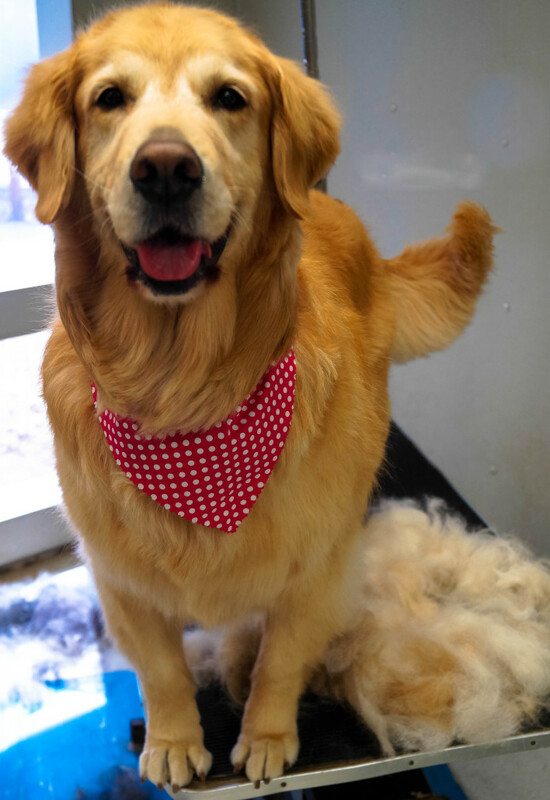 Kennelwood also offers designed bundled services that your pet is sure to love. Our Small Bizzy Bundle includes one Personalized Playtime, a Yappy Hour, and a Bizzy Bone treat time. The Large Bizzy Bundle includes two Personalized Playtimes, a Yappy Hour and Bizzy Bone treat time. And the DayCamp Bundle includes one session of DayCamp and a Yappy Hour and Bizzy Bone treat time. 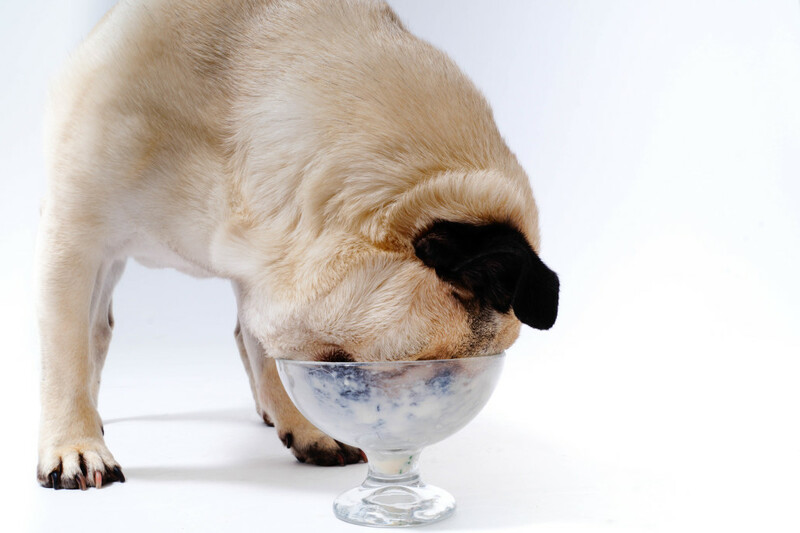 Is your pet a snacker? Well we offer a variety of snacks for your pet to chomp on. Yappy Hour is an ice cream and cookies treat! The ice cream is a peanut butter flavored Frosty Paw®, a delicious frozen treat that is lactose free. These treats were developed exclusively for pets and your pet is going to love them! Bizzy Bones is a Kong® Toy filled with our scrumptious, secret recipe that poses a suitable challenge to every pet. Each time the Bizzy Bone drops – it’s a new game that no pet can resist! It’s both a treat and a toy! Need some TLC? 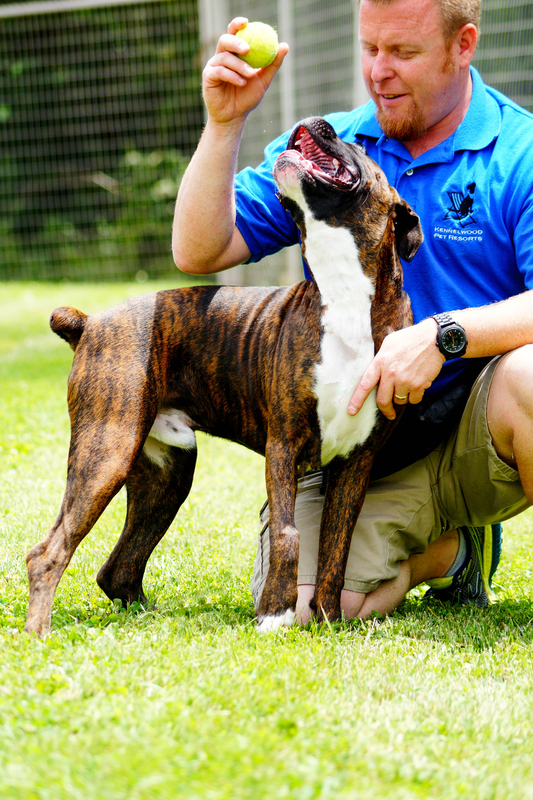 We also offer 10-minute one-on-one sessions with just your dog and a Pet Activities counselor for $7. A game of fetch? A walk? Maybe a belly rub? Just let us know. Personalized PlayTime is an opportunity for you to design the fun for your pet during their stay. 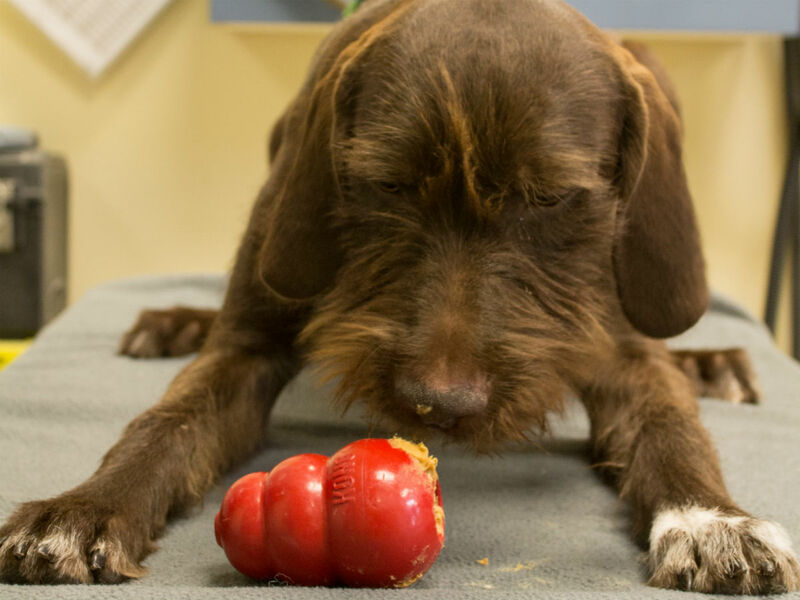 You may order as many sessions for your dog daily during their vacation at Kennelwood.